Huawei is one of the top smartphone manufacturers in the world, and they’re going into 2019 fully ready to take the throne. We initially learned from our sources that the Huawei P Smart 2019 was coming to Europe as a successor to the mid-range P Smart that launched at the start of last year, but there was no information as to when. Shortly after, we learned that the device had launched in Ukraine at a starting price of around €205. Finally, the company has now announced its launch in the UK, and it will be available for purchase from most retailers on January 10th at a starting price of £149. 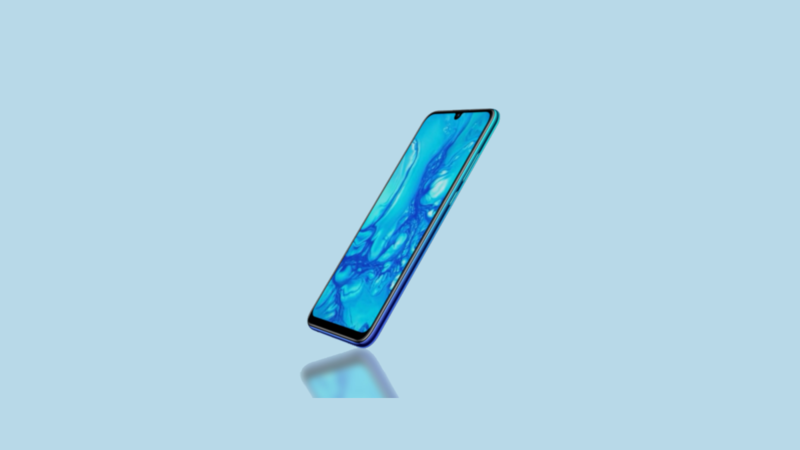 The Huawei P Smart 2019 is the first of the company’s mid-range devices to feature a waterdrop notch and comes with a Kirin 710 system-on-chip. The Kirin 710 – on paper – is most equivalent to a Qualcomm Snapdragon 636 or Snapdragon 660. It’s not going to be a performance beast, but it’s certainly not bad for the price. It launches with EMUI 9 as well, based on Android Pie. That means you’ll get all of the latest Android Pie features. 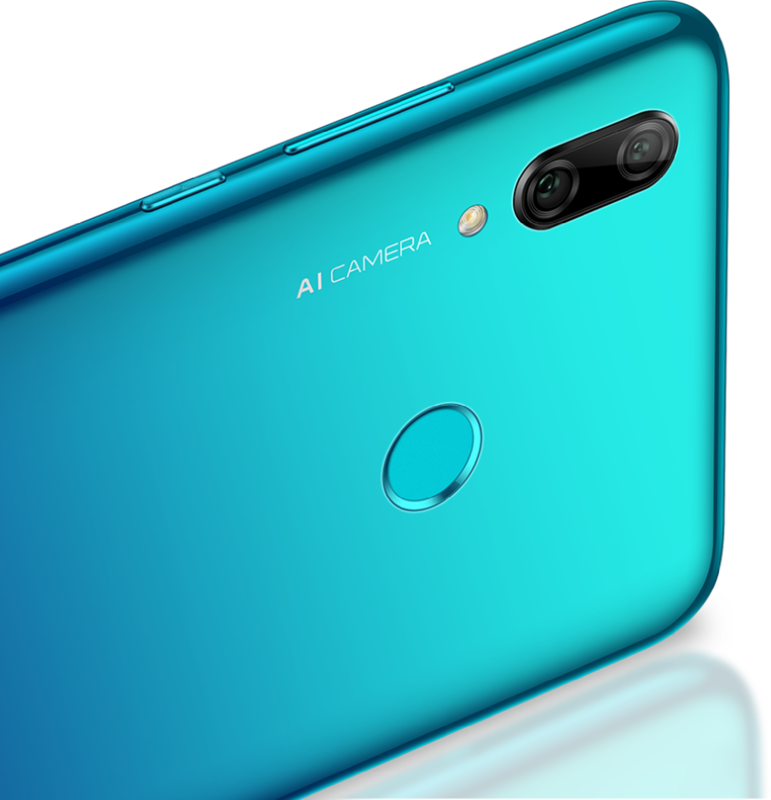 Huawei is also touting the AI camera abilities of the Huawei P Smart 2019 edition, saying that the camera will actively identify up to 500 different scenes and adapt its processing to suit. While AI cameras do certainly sound gimmicky, they appear to be working. The Huawei P20 Pro has one of the best smartphone cameras around today. AI even helps with image stabilization, so that you can take photos in the dark that aren’t blurry. It all looks great on paper, but time will tell if it will actually work in practice. Note: Huawei has stopped providing official bootloader unlock codes for its devices. Therefore, the bootloader of the Huawei P Smart 2019 cannot be unlocked, which means that users cannot flash Magisk/TWRP/AOSP-based custom ROMs.